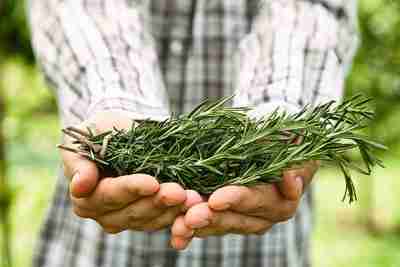 Achieve emotional and physical well-being through holistic aromatherapy. At JennScents, we use 100% pure essential oils to assist the body with releasing negative emotions and functioning at an optimal level. The pleasant scents used support immunity, providing cellular energy, relieving anxiety and promoting an overall sense of well-being. Through our various aromatherapy services, our goal is to relax the body and rejuvenate the mind. 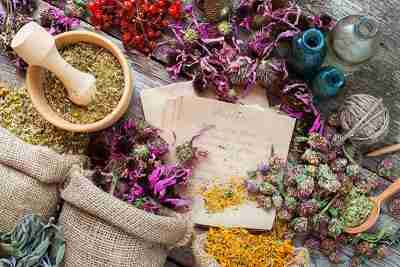 All aromatherapy sessions are with world-renowned holistic aromatherapist and herbalist, Jennifer Hochell Pressimone, T.SPE, CNHC. 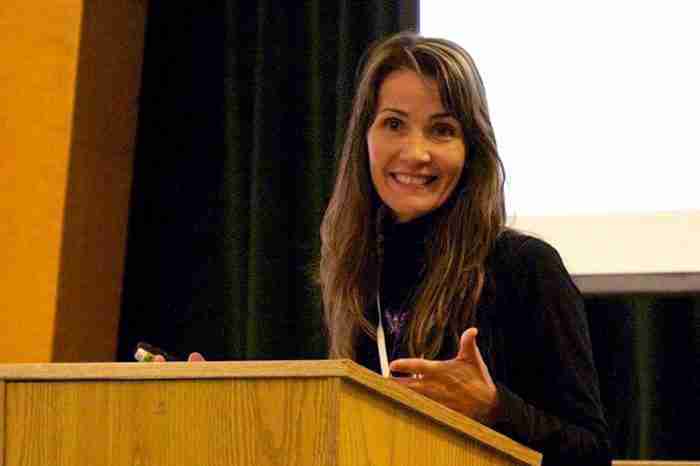 I have been helped so much by Jennifer after going through three surgeries with no success. I can’t take traditional medicines and frankly don’t want to. I highly recommend her to anyone! Aromatherapy is the use of 100% pure essential oils to shift, alter, change, modify, enhance and manage mood, physical, mental and emotional concerns and behaviors. Essential oils are the liquid form of plants derived from the leaves, roots, flowers, stems, seeds, berries, peel, bark and wood. They provide medicinal properties such as antibacterial, antiviral, antiseptic, anti-fungal, anti-infectious, antioxidants, pain relief and stress relief, among others. They offer pleasant scents that may assist the body to function optimally by supporting immunity, providing cellular energy, relieving anxiety and promoting an overall sense of well-being. Essential oils have historically been used to relax the body, rejuvenate the mind and release negative emotions. 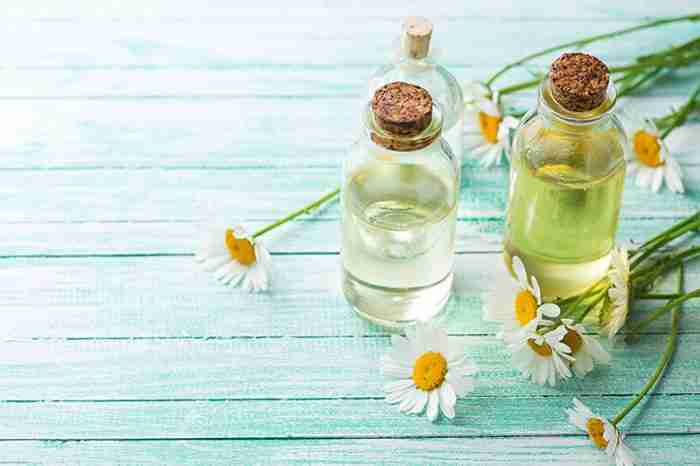 Essential oils go to work almost immediately, especially when addressing physical and emotional concerns such as hormone imbalance, stress and skin irritations. Our sense of smell is the only one of our senses that does not have to travel through the spinal cord or digestive tract thus triggering an instant response. 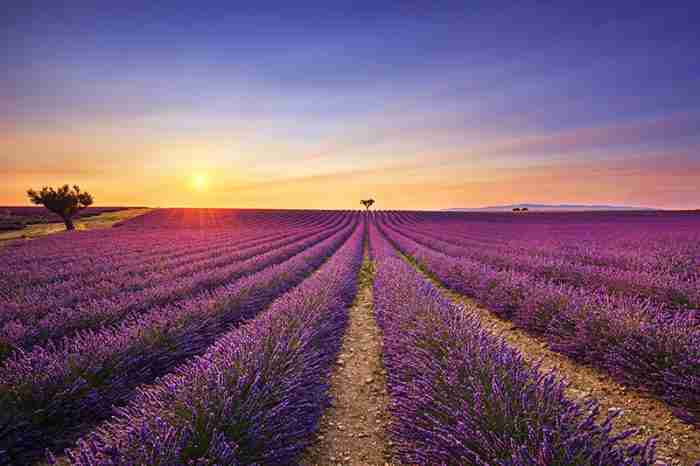 Lavender, for example, may be very relaxing while peppermint is invigorating. Our olfactory system, also known as the limbic system, processes scent messages which in return stimulate or relax the part of your brain that controls emotions and memory. The effect will vary depending on the oil used. 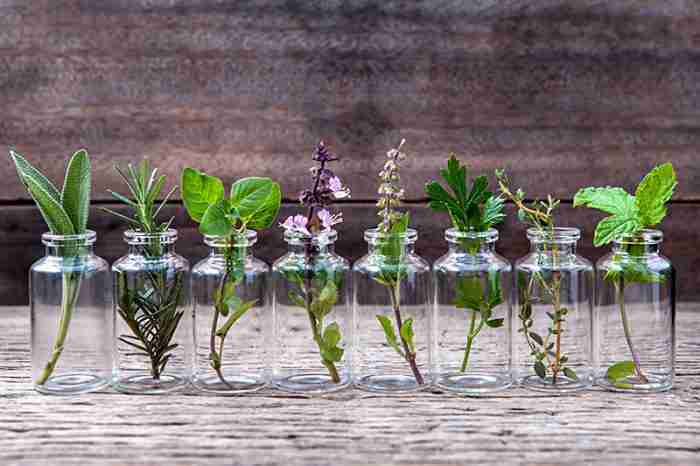 Since essential oils represent the“soul” or “life force” of the plant, they offer the plant’s energy to help balance countless physical, mental and emotional concerns. They can also be used in everyday routines such as baths, foot and hand soaks, massage, room sprays or be diffused through an ultrasonic diffuser, Aromaball or other diffuser. 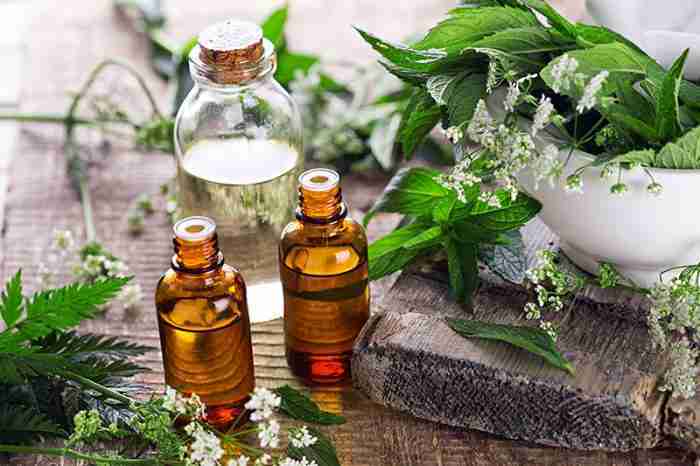 The majority of essential oils must be diluted or blended with a carrier base such as a lotion, massage oil or sea salt before applied to the skin or added to bath water. Subscribe to our newsletter. We will never share or sell your information, promise! 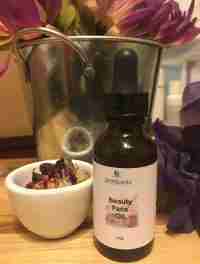 Dilute essential oils before using topically, as undiluted oils may cause skin irritations. 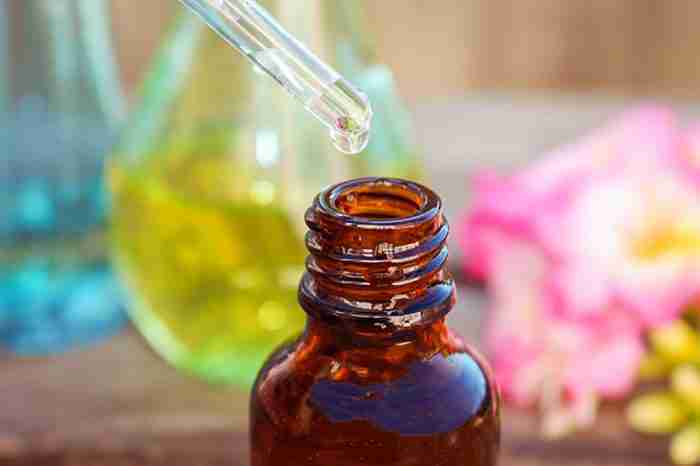 Essential oils do not dissolve in water and must be diluted in a carrier such as olive or almond oil or bath salts. 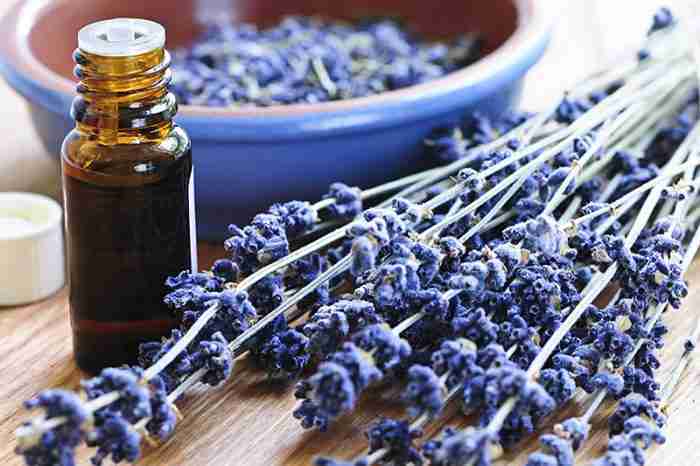 Lavender essential oil is an exception and can be applied directly (neat) to the skin in most cases. 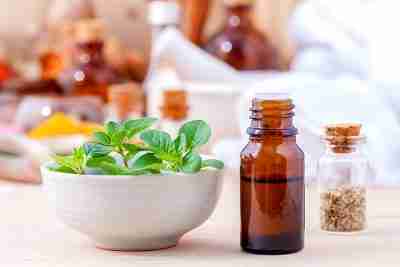 Do not ingest essential oils unless under the supervision of a physician or trained aromatherapist. Use caution during pregnancy as some oils may be too stimulating. Lavender and red mandarin are safest to use during this time. Use caution with all citrus oils as they are photosensitive and may cause pigmentation if skin is exposed to direct sunlight within 4-6 hours. Patch test a small area of the skin before applying oils in large quantities to your body. 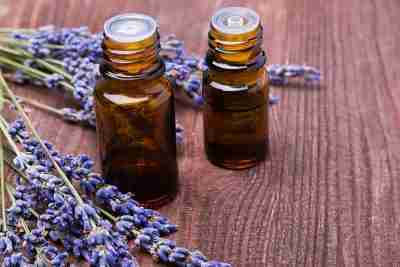 Some essential oils are potentially irritating to the skin and few may experience an allergic reaction to the oil. Essential oils are not water-soluble. It is best to keep a carrier oil nearby when blending. If an essential oil gets into the eyes, flush with milk. Skin irritations should be diluted with a carrier oil, not water as this may increase irritation. Use caution when using essential oils with those with serious health concerns. It is recommended to consult a healthcare professional before beginning an aromatherapy protocol. For more information and the latest research, visit www.naha.org. 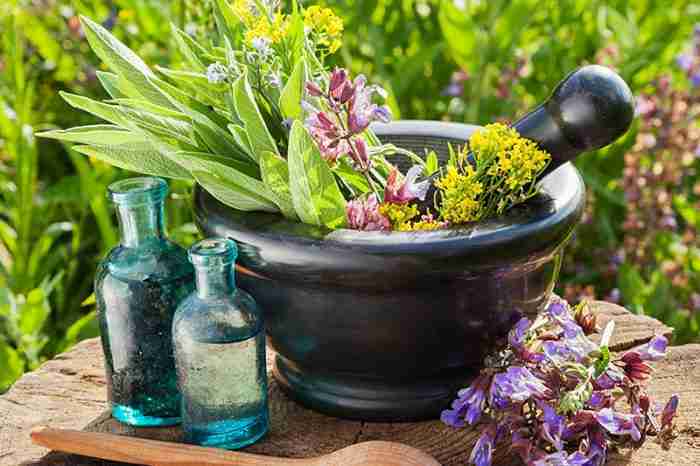 Aromatherapy has been documented as far back as 7000 B.C. It has been a part of the European Healthcare System for centuries. In the 1920s, a French Scientist, Rene Gattefosse “coined” the phrase Aromatherapy. He is a great example of the healing power essential oils possess. After severely burning his arm, he placed it immediately in a bath of pure lavender oil which immediately stopped the burn and helped the skin to heal with no scarring. Essential oils were also used worldwide for many different uses. Frankincense and Myrrh were gifts of the Magi to the Christ child. The Egyptians used essential oils in the mummification process to retard decay. Many people who worked in the perfumeries in Europe and England were immune from the plague, which killed over one-third of the population. Doctors used Aromatherapy during World War II for surgeries and to heal wounds when prescription drugs were in short supply. And as Cleopatra proved, the intoxicating aromas of rose and jasmine attracted men to her as she sailed on her voyages. 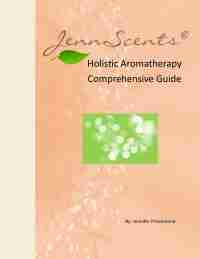 Presently, aromatherapy is represented in many cleaning, bath and body products and food dishes. It is also employed in many health-care facilities and hospices to calm anxiety, stress and mood, relieve pain and enhance quality of life. Numerous businesses diffuse aromatherapy to promote immunity, enhance mood and increase productivity and morale. When seeking to achieve therapeutic benefits and results, 100% pure essential oils should be used. It is important to understand the difference between pure essential oils and synthetic fragrances as it has a major impact on the body. Therapeutic-grade essential oils produce healing benefits as the body can recognize, utilize and excrete them without much effort. 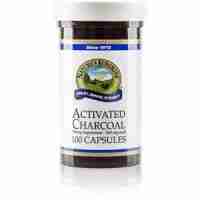 They may actually facilitate and enhance healthier, optimal body processes such as relieving pain, anxiety and stress. Synthetic fragrances, however, do not offer therapeutic benefits and may congest, overwhelm and inhibit the body from functioning optimally. Most perfumes, nowadays, are made from synthetic reproductions of aromas and any benefit we would get from it stops at our nose.